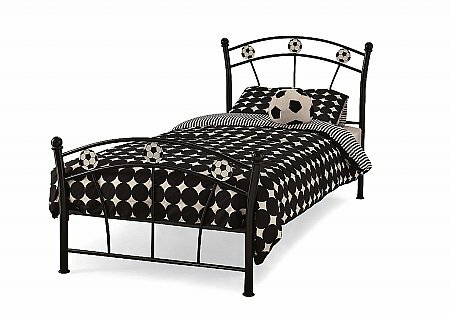 Back of the net! 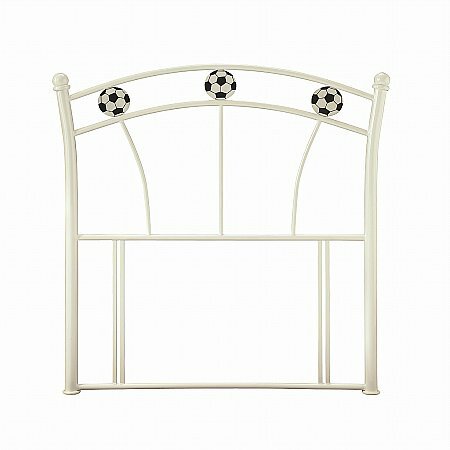 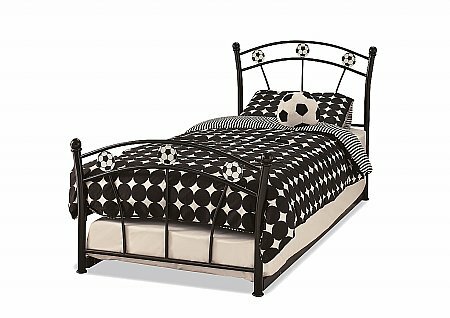 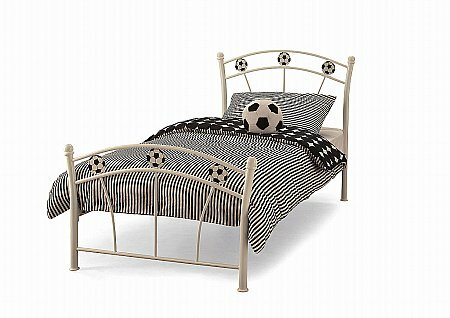 A dream headboard for any budding young footballer. 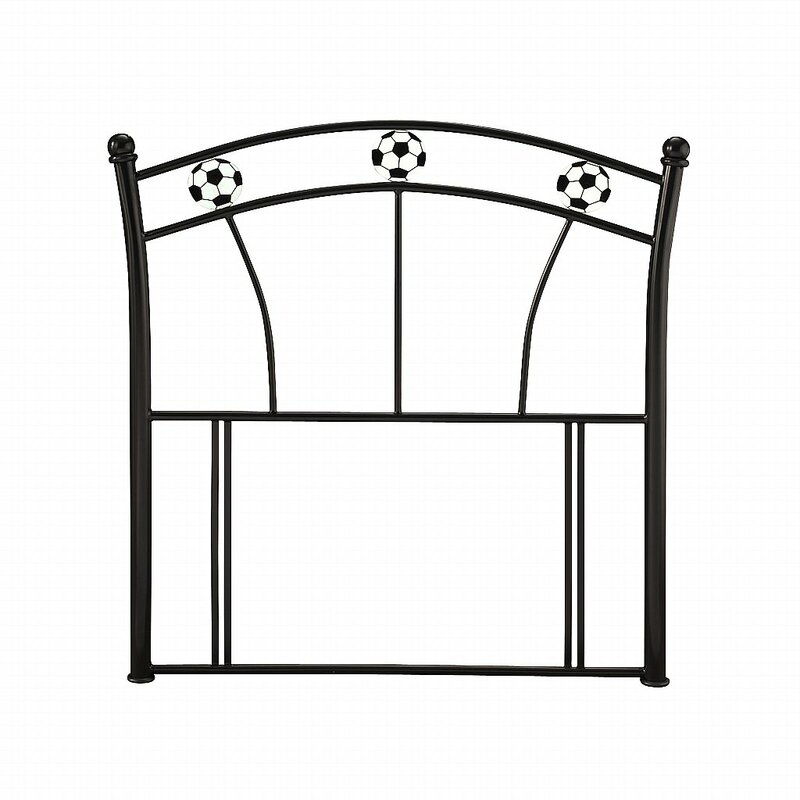 This simple curved styled headboard is available in a choice of two colours.